Eyeglasses can be far more than valuable visual aids. The right pair can help you express your personality, enhance your appearance, and even boost your self-confidence. When perusing pairs, consider your facial shape and skin tone, following the tips below. 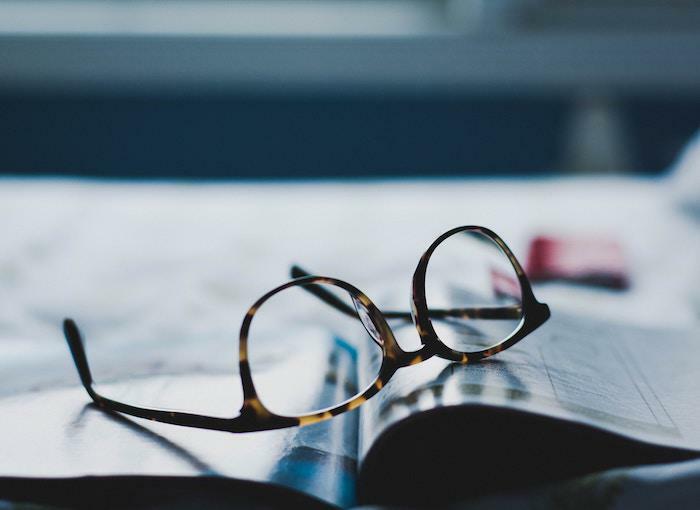 To start searching for frames that suit your needs, appearances, and preferences, call the In Focus Vision Center and Eyecare office near you or make an appointment using our online scheduler. 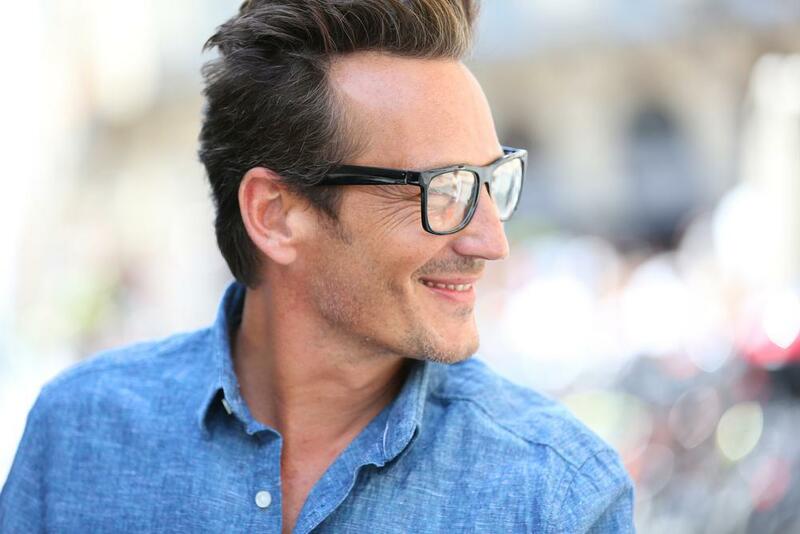 If your face is broader at your forehead and narrower toward your chin, choose round or square eyeglasses with curved edges. Such frames can draw attention away from a high, wide forehead. Avoid frames with decorative temples or otherwise embellished tops, which can have the opposite effect. For an oval face, choose glasses with a strong bridge. They should also be wider than the broadest part of your face, experts say, and have a geometric shape. Avoid frames that are especially large or cover more than half of your face, which can throw off your facial symmetry. Oval and round frames can help balance the broadness of a square face, creating a thinner facial appearance. Choose frames that soften the angularity of your face and that sit high up on the bridge of your nose. Steer clear of boxy, angular frames, which can make your face look bulkier. If your face has the shape of a diamond, play up your narrow chin and forehead with frames that are wider than your cheekbones or that sweep upward, such as oval or cat-eye styles, to accentuate your delicate features and cheekbones. Avoid narrow and boxy frames, which can bring attention to your narrow features rather than complement them. Your skin tone can also help determine the best frames for your face. If you have a cool skin tone with pink or blue undertones, go for colors that won’t wash you out. Good colors for you include pink, blue, purple, mauve, black, dark tortoise, and gray. If you have a warm skin tone, with hues of bronze, yellow, or gold, avoid pastels. Instead, go for flattering shades such as browns, light tortoise, gold, honey, olive green, or beige. In addition to the shape and color of your face, keep your lifestyle in mind while selecting eyeglasses. Think about your daily activities and hobbies. Certain frames are best suited for an active lifestyle, for example, bringing a lower risk of breaking if they’re bent or twisted. Your personality also plays a key role in choosing frames. You may even want one professional-looking pair for work and another with more flare for socializing with friends. Choose colors you love, within your ideal tones, and styles that feel like you once you put them on. 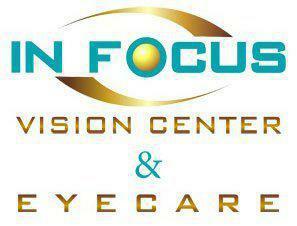 If you still have questions or want to learn more, contact In Focus Vision Center and Eyecare. Our team would love to help you select flattering and comfortable eyeglass frames. 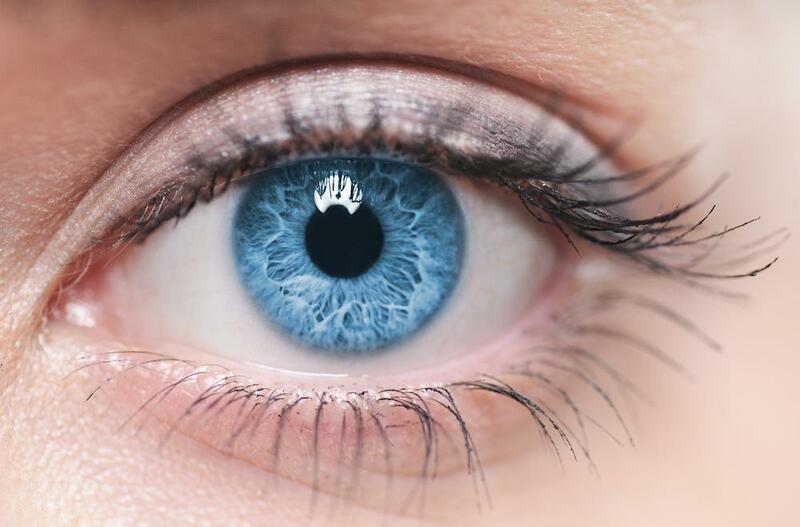 Did you know that comprehensive annual eye exams can prevent permanent vision loss? It’s true, and yet many people neglect to schedule regular eye exams. Even if you have 20/20 vision, eye exams should be an essential part of your wellness plan. 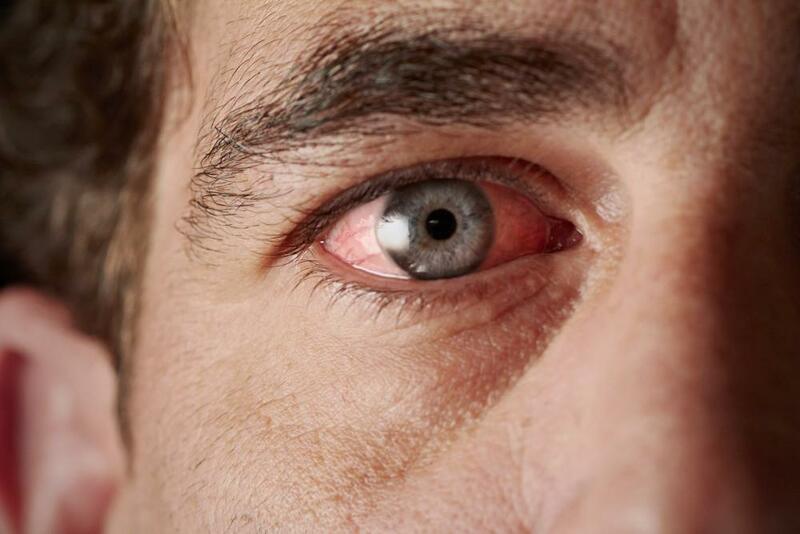 Are your eyes frequently red and irritated? You may have dry eye. The winter months are the most problematic time if you have dry eye, but you can take some common-sense steps to calm your symptoms..
Did you know that your diabetes can cause damage to your eye and even lead to vision loss? 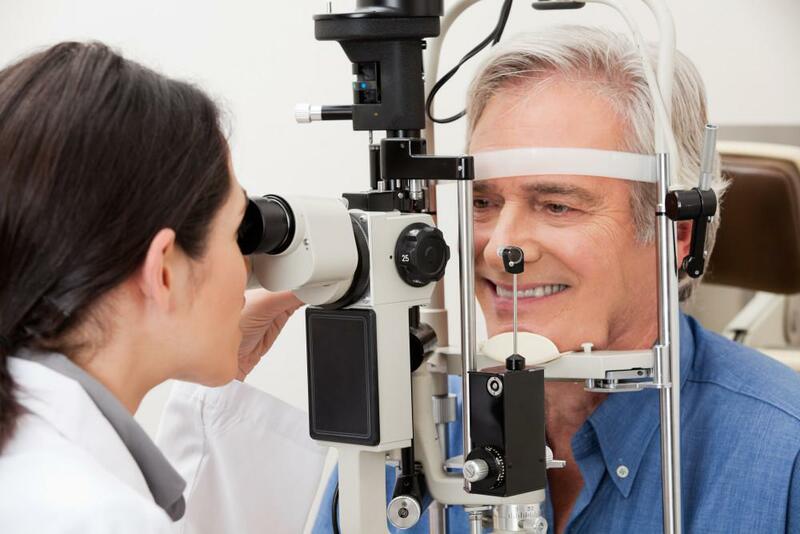 Learn about the effects of high blood sugar on your eyes, the importance of regular eye exams, and what to expect at your eye doctor appointment. It’s true! 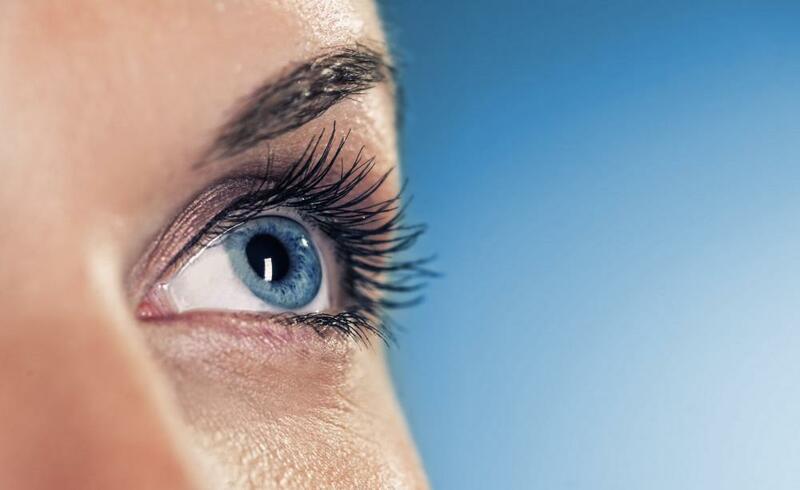 You can correct your nearsightedness while you sleep. With orthokeratology treatment, you only need to wear specialized contact lenses overnight and in the morning, so you can forget about needing eyeglasses.